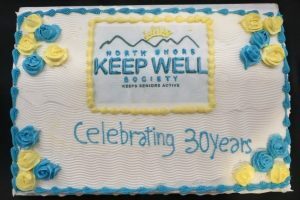 We celebrated our 30th Anniversary during Keep Well week from 11th to 15th September 2017. 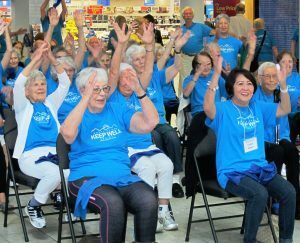 A demonstration class was held at Capilano Mall on Wednesday 13th September. There was cake and Starbucks coffee for everyone. There were celebrations, speakers and prizes at each one of the eight sites throughout the week. Thank you to all who came and celebrated with us!